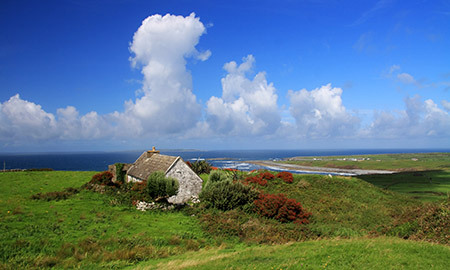 In an ironic twist, one of Ireland’s most poetic counties – Co. Monaghan – has a name that means “Place of the shrubs.” Still, beloved Irish poet, Patrick Kavanagh, found something inspirational in the lofty mountains and sweet lakes of his home county. 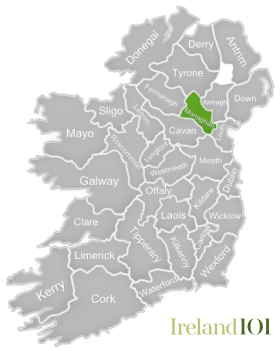 And if you’ve ever drunkenly belted out “Danny Boy” on a piss up night at the pub, you were singing about a son heading off to war from none other than Clones, Co. Monaghan. 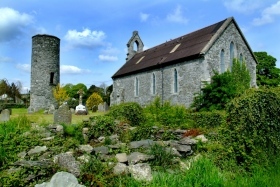 There is very little to do in Monaghan that doesn’t revolve around its sweeping natural environment. 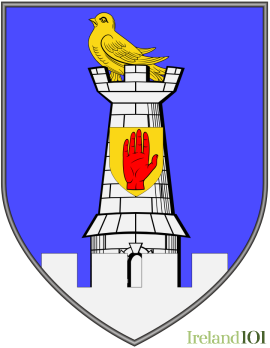 That’s why poets like Kavanagh, writers like Patrick McCabe (The Butcher Boy, Breakfast on Pluto) and artists like George Collie have all found the county so inspirational. Even comedian Oliver Callan of “Nob Nation” fame has drawn inspiration from his home county. Nicknamed the “Monaghan Mimic,” Callan offered his first performances to a field of cows in his hometown of Inniskeen, and often jokes about Monaghan’s unique dialect, which is largely unintelligible to the rest of Ireland. 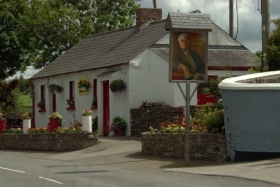 In light of this, a visit to Monaghan should, first and foremost, include a trip to the Patrick Kavanagh Rural & Literary Resource Centre in Inniskeen, which houses an exhibition on the poet's life and a research library. Otherwise, Monaghan is all about outdoor activities. 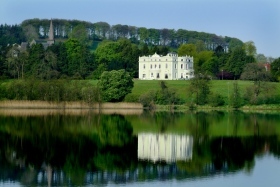 Angling on the Rivers Fane, Glyde and Blackwater, cycling the county’s back roads, golf and hillwalking atop Mullyash Mountain, Slieve Beagh and Coolberrin Hill are popular, as well as waterskiing on one of the many lakes, such as Lough Muckno. Monaghan hasn't just produced world famous artists. Barry McGuigan, WBA Boxing Champion in 1985 is a native of Clones (which was also the birthplace of Patrick McCabe). Carrickmacross lace, which adorned the sleeves of Princess Diana's wedding dress, is one of Monaghan’s most prized traditional crafts, with its own gallery in the town. Or if you fancy yourself a boy racer, you can take a spin around the tarmac at Rally School Ireland in a souped up Subaru, Ferrari or Porsche. 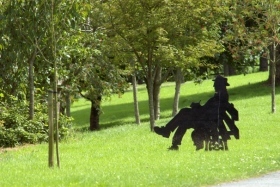 Sculpture of famous Irish poet and novelist Patrick Kavanagh who was born in Inniskeen Co Monaghan in 1904. 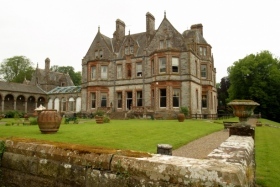 Castle Leslie, home to an Irish branch of Clan Leslie, is located on a 1000-acre (4.0 km2) estate adjacent to the village of Glaslough, Monaghan. 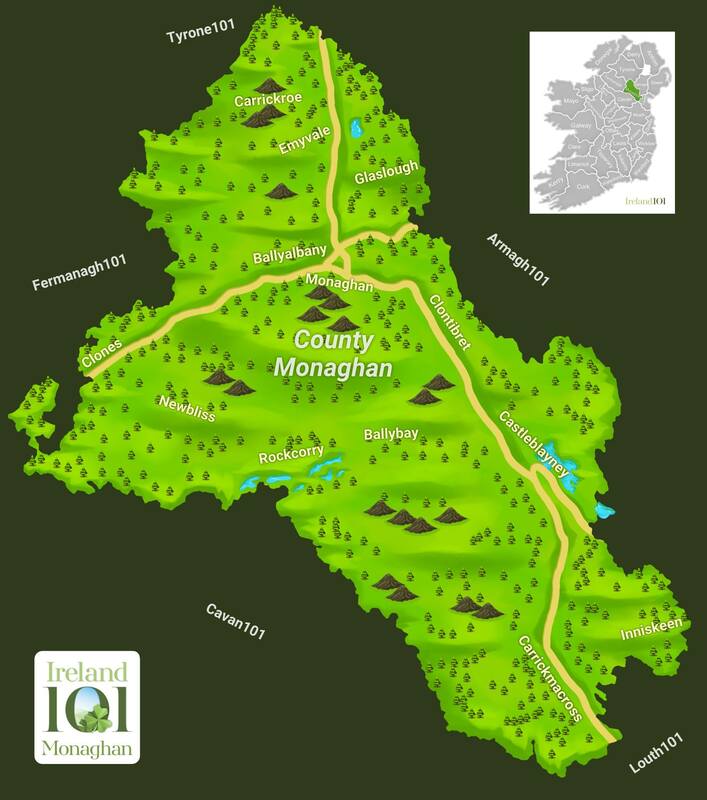 How much do you know about Monaghan ?